This weekend I had two parcels arrive, one from the Japanese Pokemon Center online store and another from Amiami. From the latter I picked up two cute Pokemon plush toys and a Rilakkuma figurine. From the Japanese Pokemon Center online store I picked up some adorable stationary, some charms, and a cute Poncho Pikachu plush. 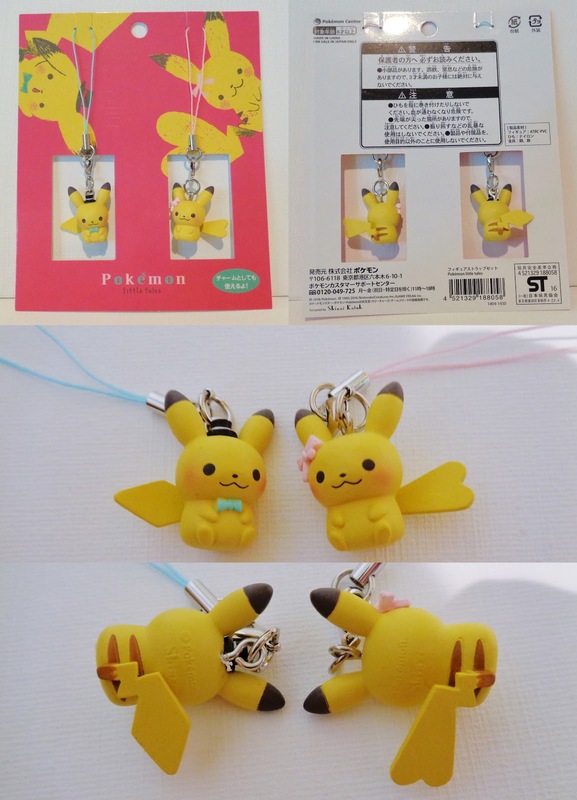 The first thing I got were these two charms which are absolutely adorable, I mean a Pikachu with a bow-tie and a top hat! I've put the lady-chu on my bag and Mr-chu on my phone. 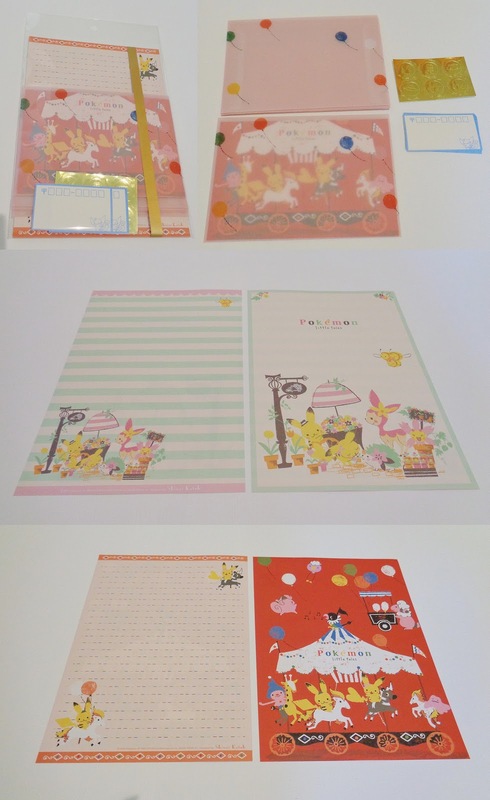 From the same series I got this cute letter set, the papers of which I might use as posters since the designs are so lovely. I also got stickers to match. 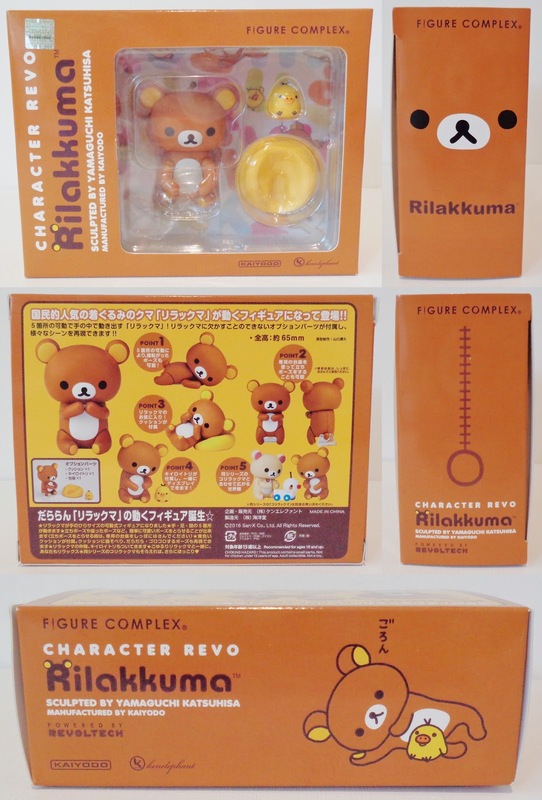 What I was most excited about however was the Rilakkuma figurine so that Rilakkuma can terrorize (I mean frequent) my cafe! The plush toys are also adorable and cute and reviews will follow shortly.